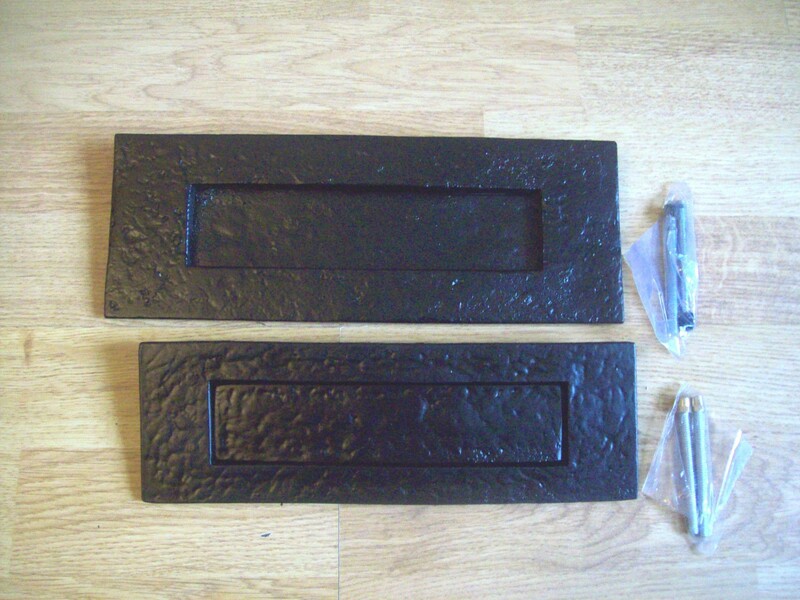 Large letter boxes finished with a black cast iron finish, available in 2 size options. 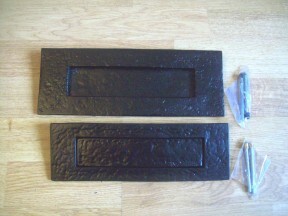 These are sprung letter boxes made of good quality materials. 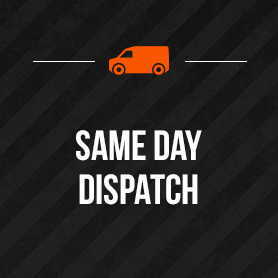 Fixing screws are included with this product and it is covered by a 10 year guarantee. What is the distance between securing screws on the 11x4 letter box please? 230MM is the distance between the fixing holes. What are the distances between the fixing bolt centres on the 10x3 please? Can you please tell me if the spring extends beyond the length of the flap length. Thank you.